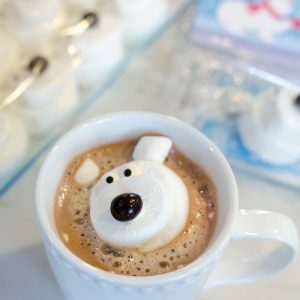 I’m so excited to share this cute, easy, and delicious idea with you today! 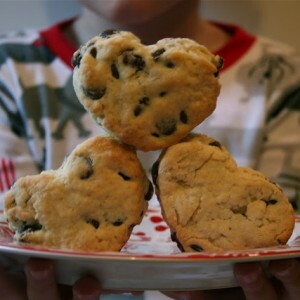 These turned out adorable and so delicious. Best of all they are EASY to create, and I’ve even included a free printable for you! 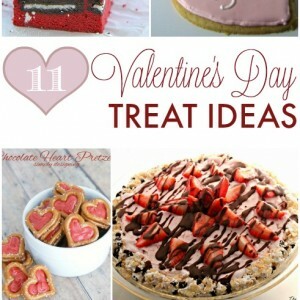 Read on to learn how to make Valentine’s Day Hershey’s Kiss Shaped Rice Krispies Treats. You know how sometimes rice krispies turn out gummy or too dry? They are one of the simplest treats in the world to make, and yet I’ve tasted several that were a disappointment. If you want perfect rice krispies every time, then you need this recipe from the Marshmallow Fluff site! It replaces the marshmallows with marshmallow fluff and is hands-down the best recipe I have found for rice krispies treats ever. Another tip that will ensure your treats turn out perfectly is to not pack the rice krispies too hard into your pan or mold. Just lightly press them with a buttered spatula. Melt butter in large saucepan over low heat. Be sure butter doesn't brown! Add Marshmallow Fluff and cook over LOW heat for 5 minutes, stirring constantly. Remove from heat. Add rice krispies cereal. Stir with buttered spoon or spatula until well coated. Using buttered spatula press mixture evenly (yet lightly) into buttered pan. Cut into squares when cool. Half a tub of marshmallow fluff, 4 T of butter, and 5 cups of rice krispies cereal is all it takes to achieve rice krispie treat perfection! 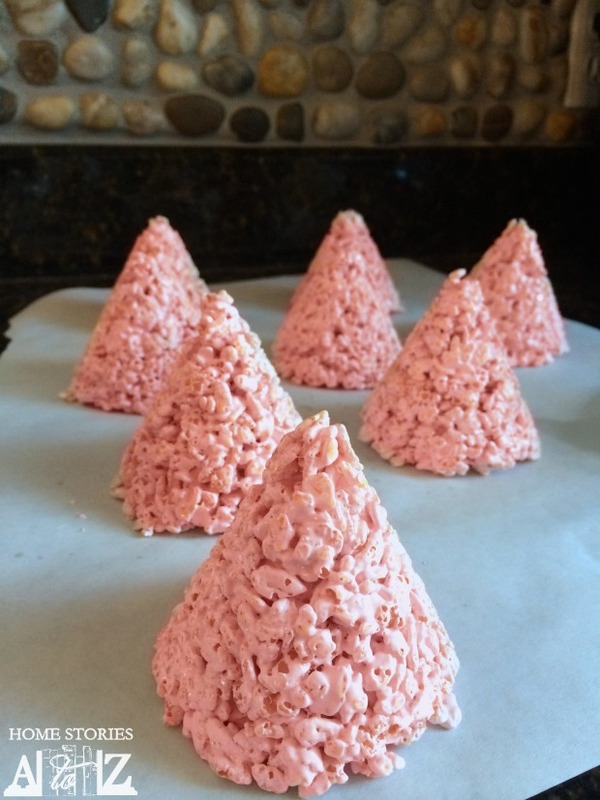 After the butter and marshmallow fluff mixture are melted over low heat and stirred for 5 minutes, add 3 drops of red food coloring (you could use beet powder if red dyes are a concern) to create pink rice krispies treats. Next, stir in the 5 cups of cereal and mix until well-combined. 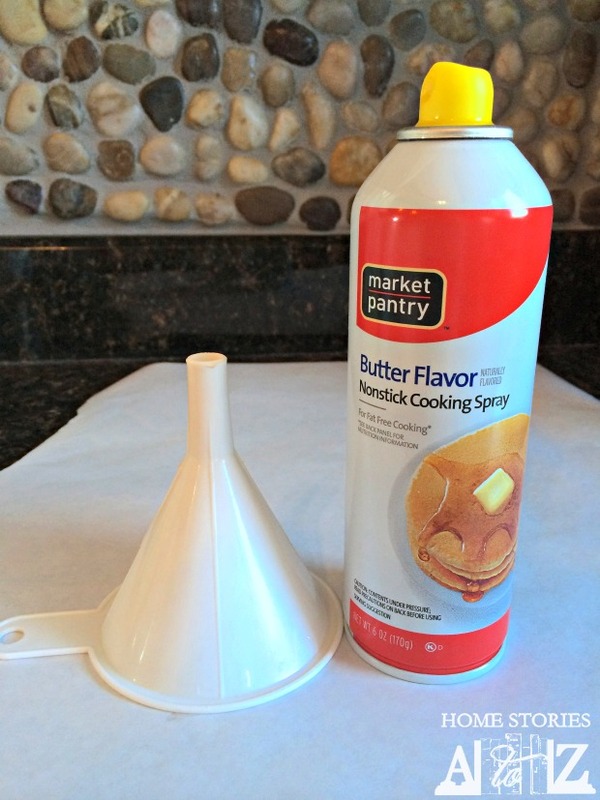 Spray the inside of a 3″ diameter funnel with cooking spray. Work quickly filling the funnel with the mixture and pressing into place with a buttered spatula. 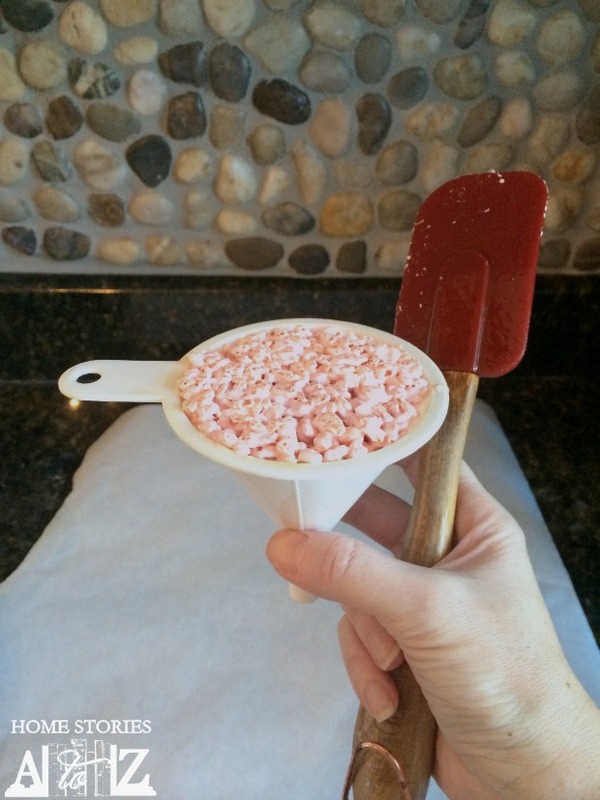 When you turn the funnel over, the rice krispies treat will fall right out of the funnel. Repeat the process using the remaining mixture. 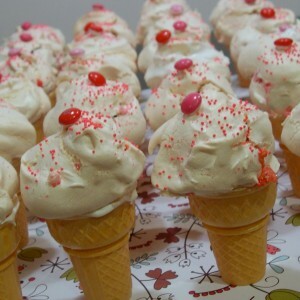 If the treats begin to stick to the funnel, lightly coat the inside of the funnel again with the spray. 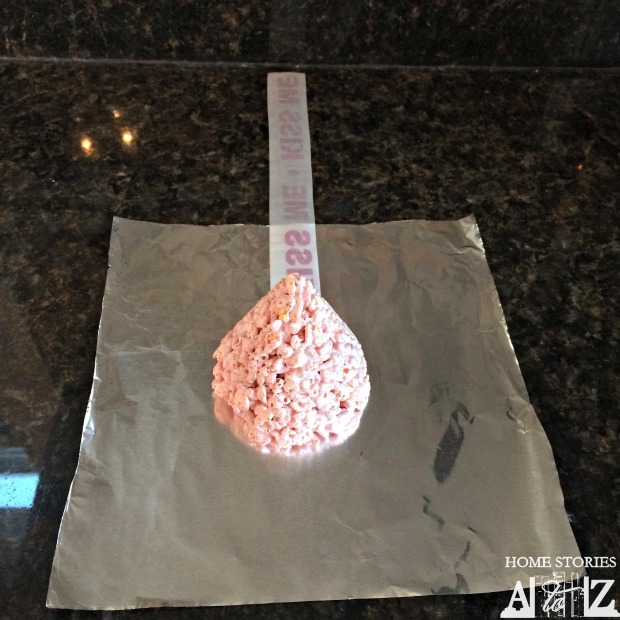 This recipe will make approximately 8 treats when using a 3″ diameter funnel. 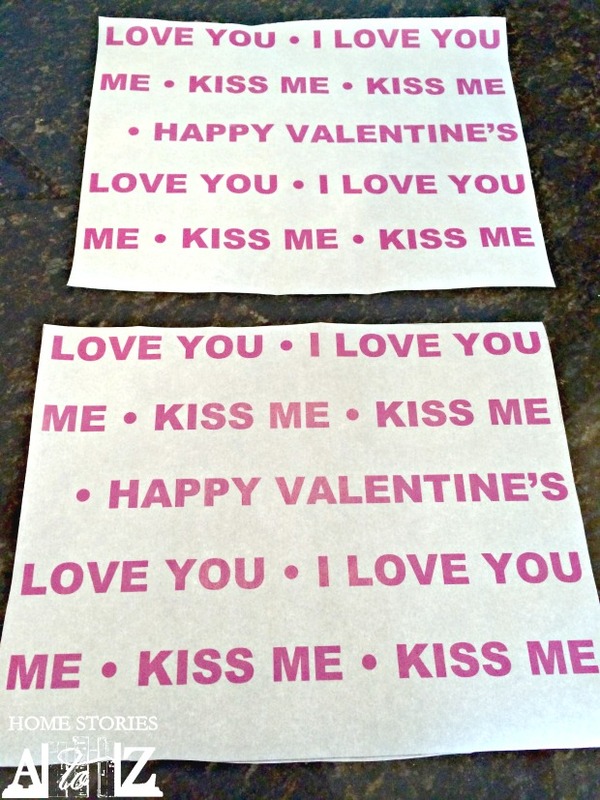 Trace and cut out an 8.5″x11″ sheet of parchment paper. (I simply traced around a sheet of computer paper onto Reynolds Parchment Paper and cut out.) Next, iron the parchment paper using the lowest setting on your iron. The paper has a tendency to curl making it difficult to run through your printer. 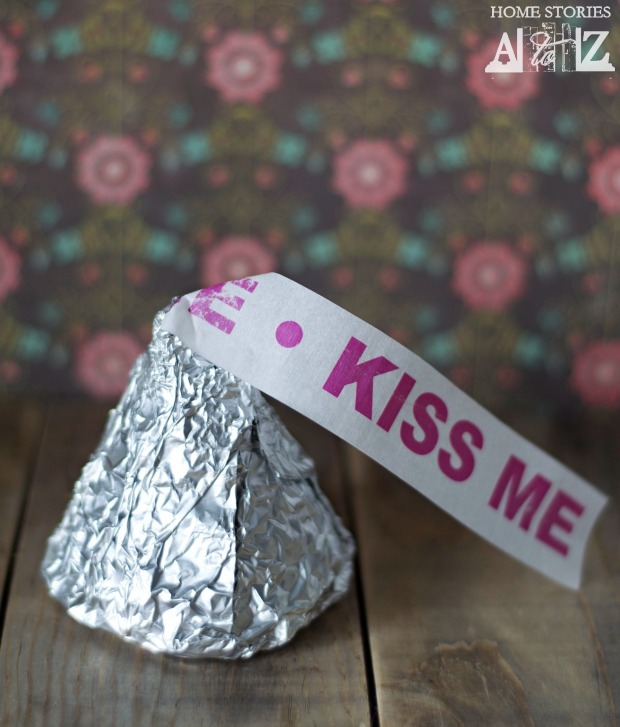 Click here to download and print the Hershey’s Kisses Labels. Once printed, you will need to cut out your label strips. Cut out 8″x8″ squares of aluminum foil. 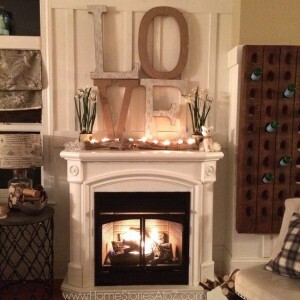 Place a label strip in the center of the square and place a kiss on top. Fold the aluminum foil securely over the treat. Don’t over-think this step. Simply scrunch up the foil into place and it should look great! 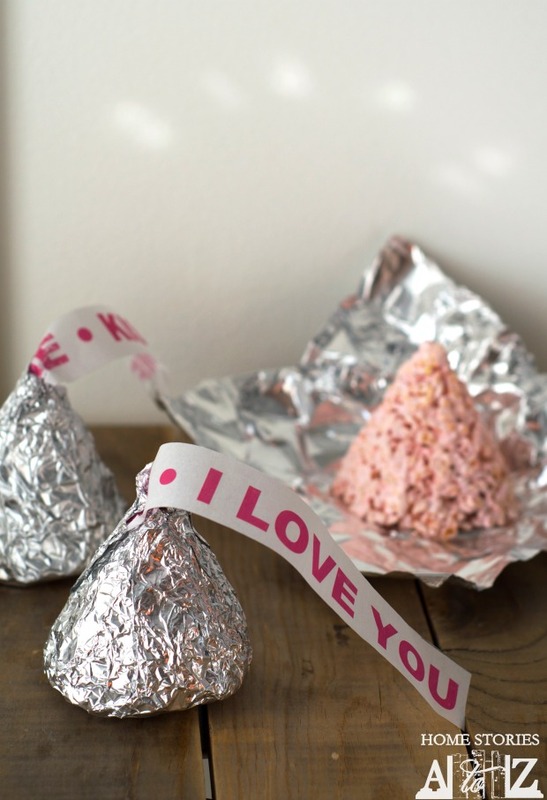 These treats look like oversized-Hershey’s kisses and are simply adorable. 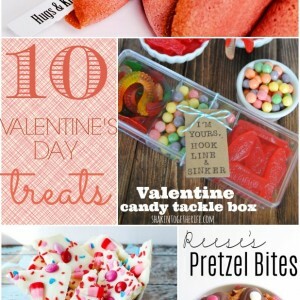 My boys and husband LOVED them, so I’m confident that your Valentine’s will too. Enjoy! I don’t usually use a candy thermometer and they turn out great. Sorry I can’t be more hopeful. 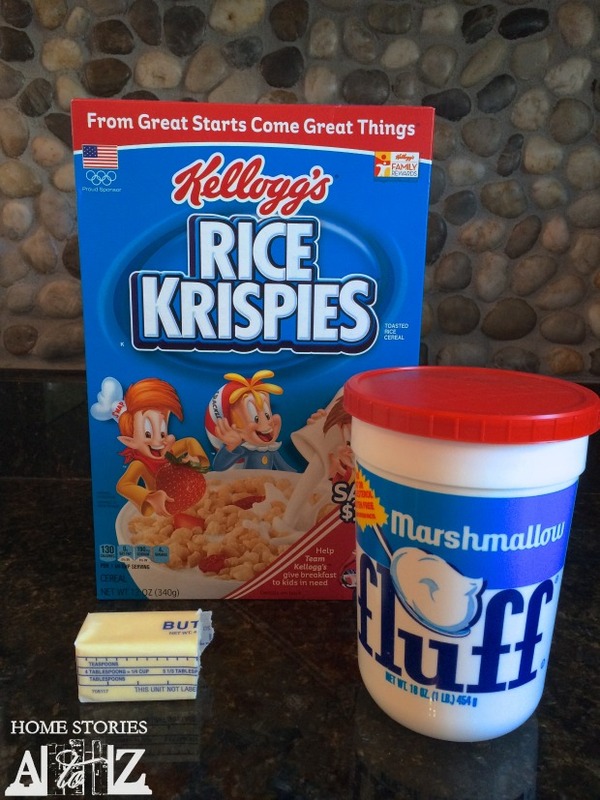 I can’t believe I never thought to use fluff for rice krispie treats! I will definitely give this a try. 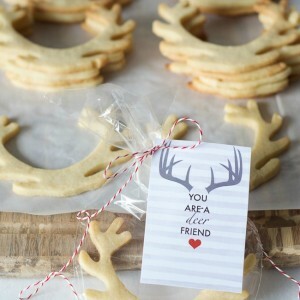 Love to make them into shapes and this idea is awesome. My favorite thing to do is shape them into eggs for easter.